Everyone Wants a Doctor Who Scarf! Buy a Doctor Who scarf, or find a pattern and make your own! Back in 1974, Tom Baker, the beloved fourth Doctor, was cast in the role of Doctor Who. The costume designer at the time, James Acheson, asked a knitter called Begonia Pipe to knit a scarf for the Doctor. The result was a 20 ft. long masterpiece, which Tom Baker continued to wear throughout Seasons 12 through 14. 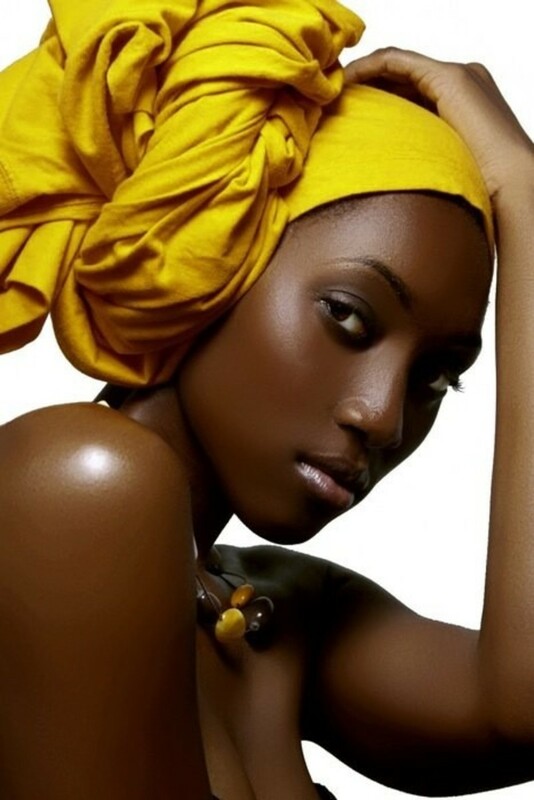 Later, three other scarves were created - the first a duplicate of the original, the second a close copy, and the third a completely new scarf that was to be the longest of them all. Even today, the Doctor Who scarf remains iconic among Doctor Who fans. On this page, you can find many examples of Doctor Who scarves to purchase for yourself, or the Doctor Who fan in your family. These scarves are mostly handmade, and thanks to their diverse colours, would look wonderful with any winter jacket. Satisfy the Doctor Who fan within, and give these gorgeous scarves a look! I have also included some exciting information about events celebrating fifty years of Dr. Who that took place in 2013. So knit your extra long scarf, crochet a Dalek and let's celebrate everything Dr. Who. In 2014 we have a new doctor in Peter Capaldi and as we go forward into the 21st century one wonders what new icons will appear. HoweverTom's doctor remains as relevant and as popular as ever. His is the doctor by which others are measured and his scarf will hopefully be immortal. Yes, he is the one and only Doctor for me! Tom and his colourful scarf - Doesn't he look cheerful? These Doctor Who scarves resemble the scarf Tom Baker originally wore when he was cast as the fourth Doctor back in 1974. The same scarf was used throughout Seasons 12-14, and was subsequently replaced by a slightly shorter duplicate scarf during the last half of Season 14 and the first half of Season 15. Since then the incarnations of the Doctor have been played by younger and younger men. But in 2014 Peter Capaldi took over and given he is in his fifties I was thrilled at the change he brought to the show. He has not introduced the scarf but I live in hope. While the scarves used during Seasons 15, 16 and 17 greatly resembled the original Doctor Who scarf, the design used for Season 18 is quite different. This scarf has a beautiful burgundy colour scheme and is longer than any scarf that came before it. On eBay, you can find a number of scarves that use a pattern similar to that from Season 18. I love to leave archived material in my articles because it preserves the past and how we saw it. From what I can tell eBay only offers a Dr Who scarf and no longer seems to differentiate. Follow the link to eBay and see for yourself, you may get lucky. Links to Doctor Who Knitting/Crocheting projects - Discover even more about Doctor Who scarves etc. 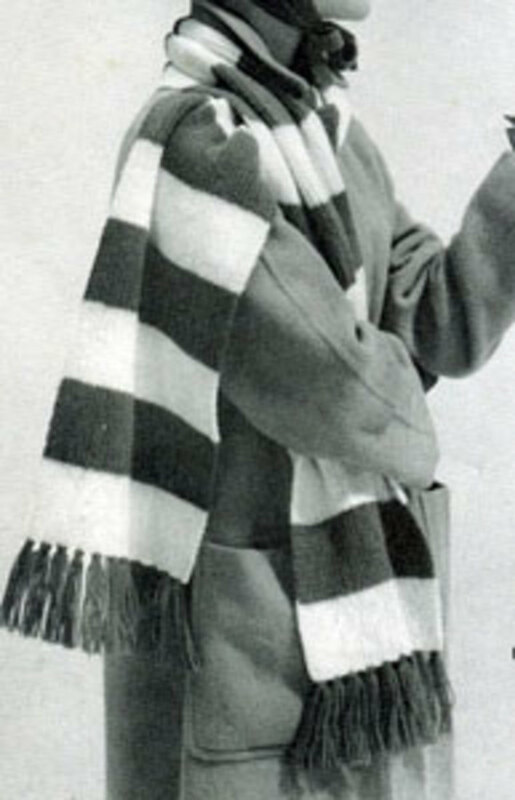 These links tell you all about the history behind the Doctor Who scarf. They also provide you with patterns and instructions so that you can make your own scarf and other Dr. Who-related projects. Given the time lapse of now forty years it may be time to accept the best thing is to knit your own scarf. I am trying to make this article relevant for ten years from now so this is definitely the route that I recommend and also allows you some individuality. 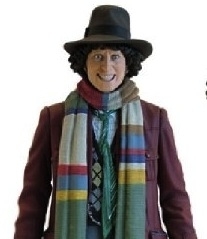 A complete history behind the scarves Tom Baker wore during his time as Doctor. 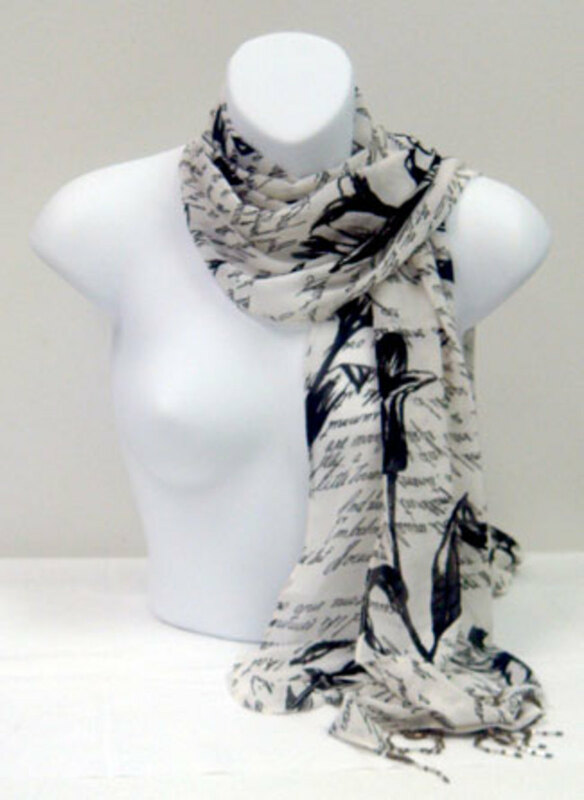 Check out the site author's collection of Doctor Who scarves - it really is something to marvel at! A website completely dedicated to the knitting of Doctor Who scarves. She has patterns from Seasons 12-18, tutorials, videos, and more. 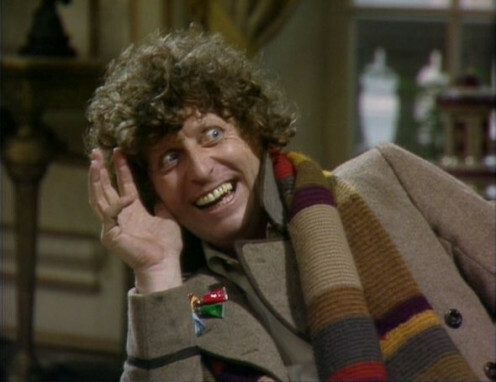 Lots of fun screenshots of Tom Baker wearing his special scarf. Useful advice on how to go about making your very own Doctor Who scarf. 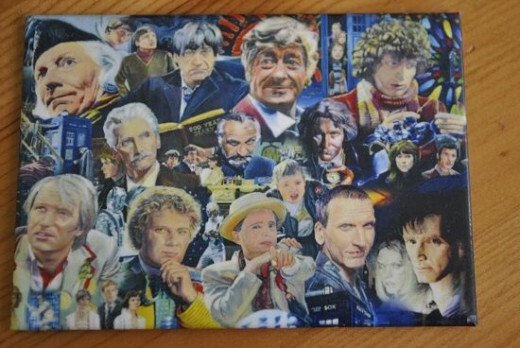 Chris Brimelow's pattern for a Doctor Who scarf. 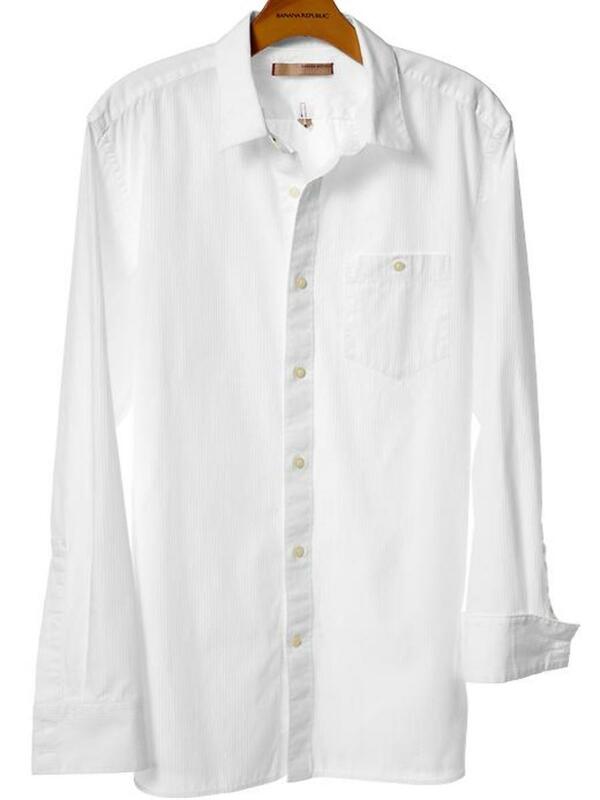 From the pictures, it looks very cosy to wear! Take a hilarious trip down memory lane with stand-up comedian Toby Hadoke, as he discusses the meaning of being a Doctor Who fan in a world that frowns on creativity and imagination. This BBC adaptation of Toby's stand-up show is available in audiobook format for only $6.84, or for free if you are a member of Audible.com. Unbelievably, Dr. Who has been around for fifty years in many incarnations. There have been more than eleven Doctors but the actors listed below are considered the recognized Dr. Whos that we all know. SIxteen Dr. Who 50th Anniversary postage stamps are to be released by the Royal Mail on March 26. The Doctors are first class stamps while the monsters are second class, which makes perfect sense. All the stamps seem to be still reasonably priced with each Dr stamp going for £1.25 and available individually if you only want a select few. NOTE: A more extensive collection is available on ebay.co.uk. Dr. Who's 50th Birthday - He doesn't look a day over 49!! 2013 marks a big year in the history of Dr. Who. In November 1963 Dr. Who first appeared on BBC television - a half a century ago! There are going to be some big celebrations this year to commemorate this landmark anniversary. An anniversary special being written by Steven Moffatt, one of the Dr. Who's most imaginative writers, is to be shown on television. Eleven Dr. Who-themed novels are being published in March which coincide with the release of eleven Dr. Who first class stamps, one miniature sheet of stamps, one presentation pack and one prestige stamp book. There are also plans for eleven audio books, and screenings of past Dr. Who episodes throughout the year. As most of you know the 50th anniversary was a huge success, I think I am at a safe enough distance to be able to say that the episode helped to incorporate Paul Mcgann properly into the Dr Who timeline as a doctor who was in some ways the bad doctor for his involvement in the destruction of Gallifrey. It explained his brief (1996) appearance which up till now had seemed odd and unexplained. I always thought that Paul somewhat resembled Tom Baker and he did have a scarf albeit more of a cravat. But I am just super glad that he has been given his rightful place and his role in the 50th anniversary was amazing. Tom Baker's wonderful Doctor and that scarf ! How long have you been a Doctor Who fan? So NOW I find a reason to lament the fact that I cannot knit. I have - and will always have - fond memories of that scarf. Now i'll just have to find someone kind enough to knit me one! @anonymous: Good luck on your knitting project. I was a huge fan as a kid; I like the idea of knitting a version of his scarf. I'll be getting out my needles soon, I think.